It returns a specified number of rows. You can specify multiple additional field/value pairs as part of an AND clause. count int Required Number of rows to return. A 0 value indicates to return all matching rows. For this example, let's assume that we need to search employee records (in EmployeeRecords_DataExtension) and find out which employees are from "Texas" state. In the AMPScript, we will use "Texas" as our search term and we will perform a LookupOrderedRows search for "Texas" in State column of the EmployeeRecords_DataExtension. Note 1: I have not tested the above AMPScript. The above code / AMPScript is for learning purpose only. Please test it before using it on production. Note 2: I do not take any credit for the above code / AMPScript. 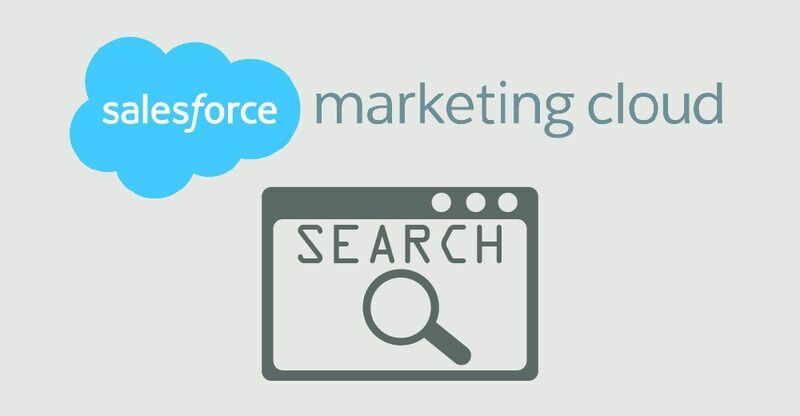 The above code / AMPScript is based on what I have learned from the resources available on Salesforce Marketing Cloud Developer Documentation Website and Salesforce Stackexchange. The purpose of this post is to share the knowledge. I hope the developers who are new to SFMC or AMPScript will find this helpful!